It's another cover reveal day - only this time it's a Cover Update! Henry Maximus is a super-hero-loving geek and proud of it. He’s also a genius when it comes to business. It’s how he earned the title of CEO of Maximus Gaming … not to mention the billions of dollars in his bank account. Henry’s tried living the life of a bachelor, but a different girl every night has left him wanting more. Needing more. Aubrey Vincent is in love with her job. She’ll love it even more if she lands the promotion that gets her out of her parent’s attic. She loves it so much that she has no time for relationships, not that she was ever very good at them to begin with. 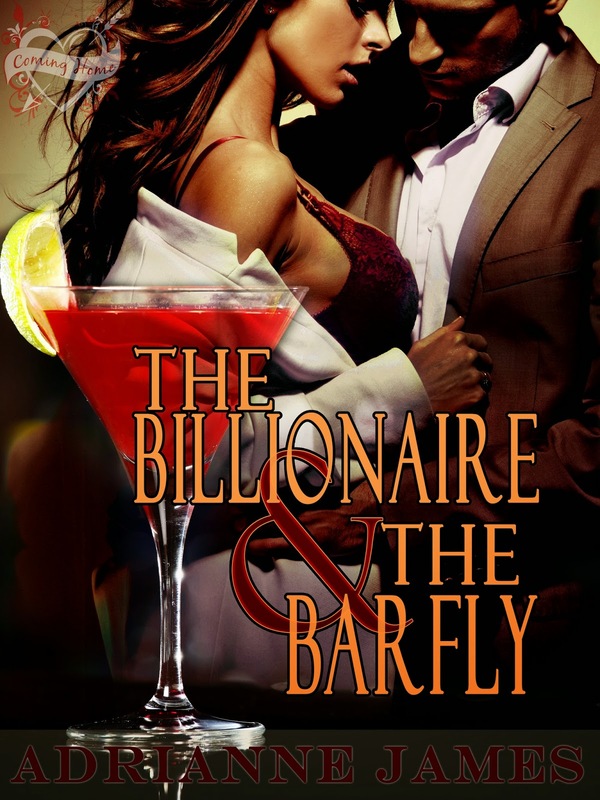 Aubrey is perfectly happy with the random, nameless men she picks up at the bar. After a brief encounter with Aubrey on a business trip, Henry packs his bags and moves back to the small town where he grew up. Aubrey’s town. Aubrey attempts to find her way into Henry’s bed, while he tries everything to get into her heart. Will Henry’s plan to break down the walls Aubrey has built around her heart work or will his unbelievable million dollar offer scare her away?